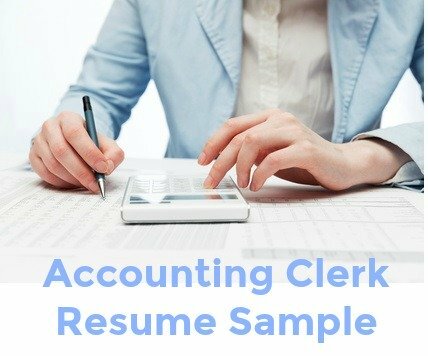 The accounting clerk resume presents the skills and strengths of the job candidate in a clear and convincing format. You can successfully adapt this sample job-winning resume for your own use, simply insert your own information into this well-structured example. Make good use of the sample resume objective and profile statements to highlight your own accounting job competencies, skills, accomplishments and abilities as they relate to the job opportunity. 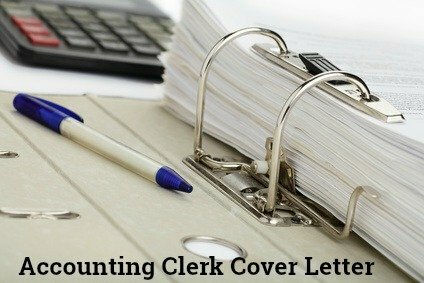 This will get your resume noticed and quickly persuade the reader of your suitability for the accounting clerk job opportunity. functions in a high volume working environment. Close attention to detail together with solid organizational and problem-solving skills ensure efficient completion of multiple accounting tasks. Proven ability to maintain accurate accounting records. In-depth working knowledge of a range of accounting applications. An independent, hard worker with good communication skills. Over 6 years experience providing accounting and clerical support to busy accounting department. Competent in basic bookkeeping procedures, preparing invoices, processing payments and account reconciliations. Solid knowledge of computer applications for the accounting environment. Good organizational and planning skills ensure successful achievement of key responsibilities within strict deadlines. Detail-orientated and willing team player. Insert your own career information into the accounting clerk resume sample. Use the detailed accounting clerk job description to help you with your resume. Always include a winning cover letter with your job application.